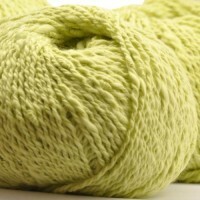 Bessie May Bee, our soft neatly spun 100% cotton yarn. 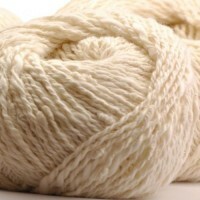 It’s name comes from the cute little cotton ‘bees’ that appear as the yarn unwinds. 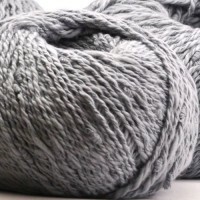 The little ‘bees’ nest gently within any knit or crochet design, creating a light, soft and gentle textured fabric, interesting on both sides. 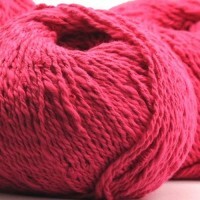 Bessie May Bee is available in a fresh and bright colour palette. 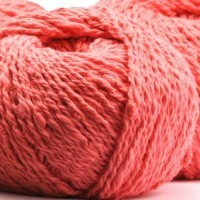 A double knit-light weight cotton yarn, that is top quality and is so so soft.